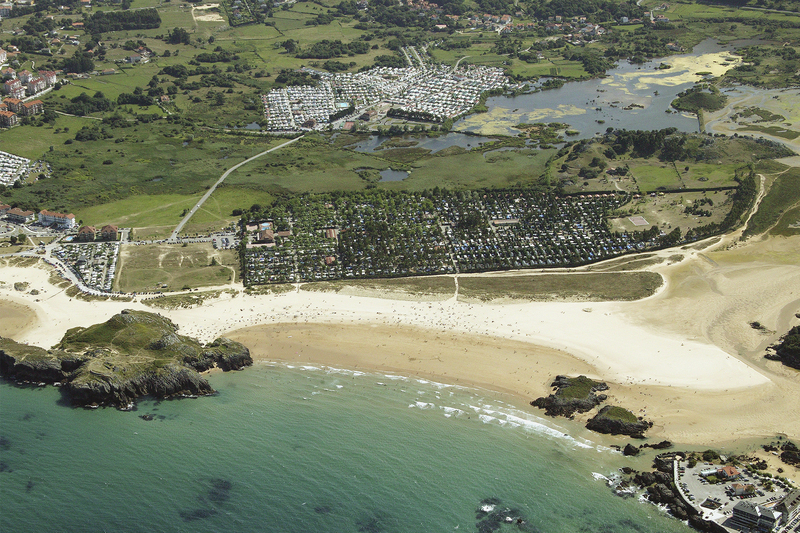 Playa Joyel, awarded Best Beach Campsite 2017 by the F.E.C.C., is a first class campsite located on the edge of the beach with direct access to it. 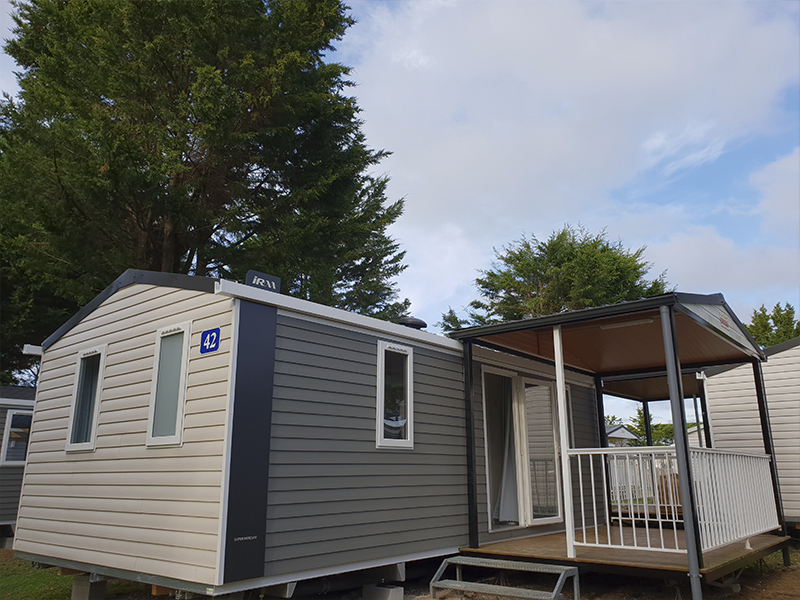 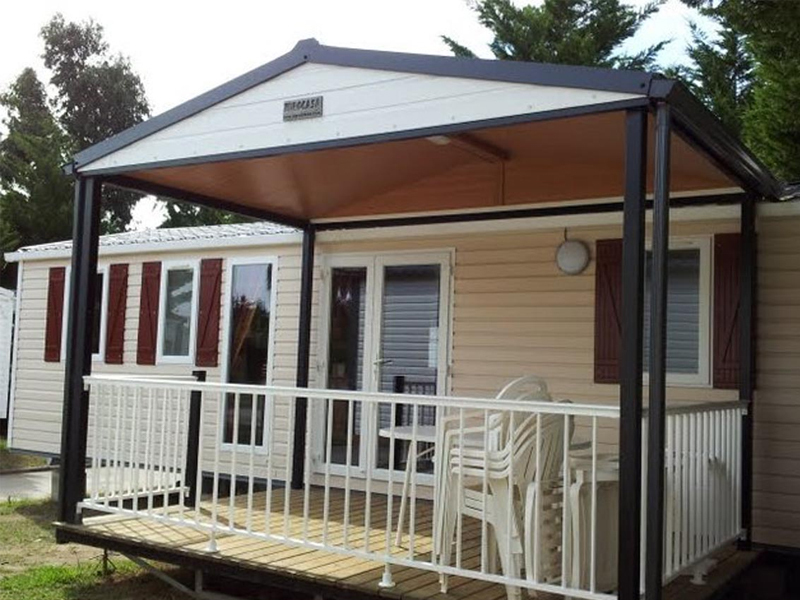 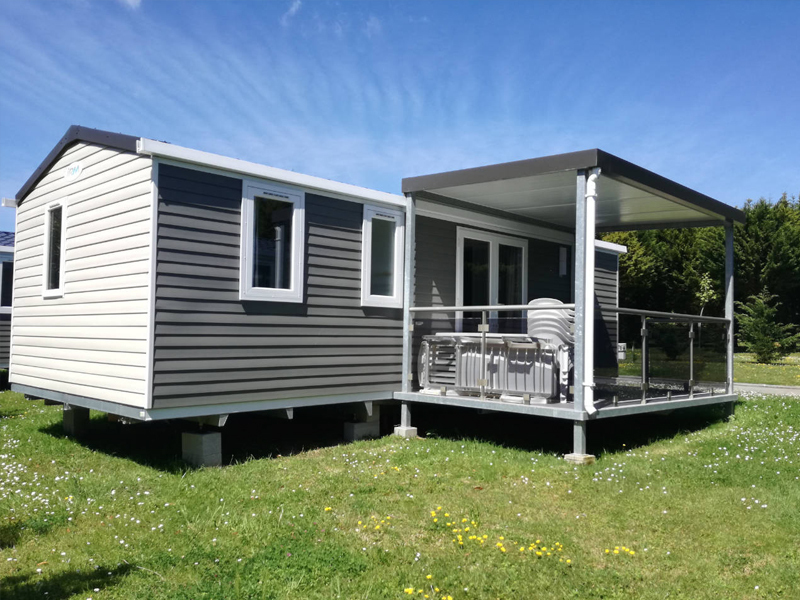 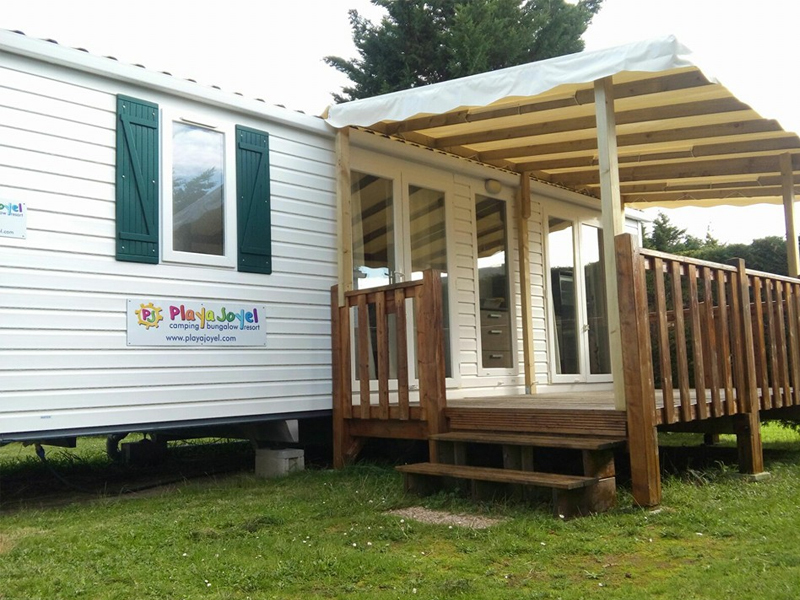 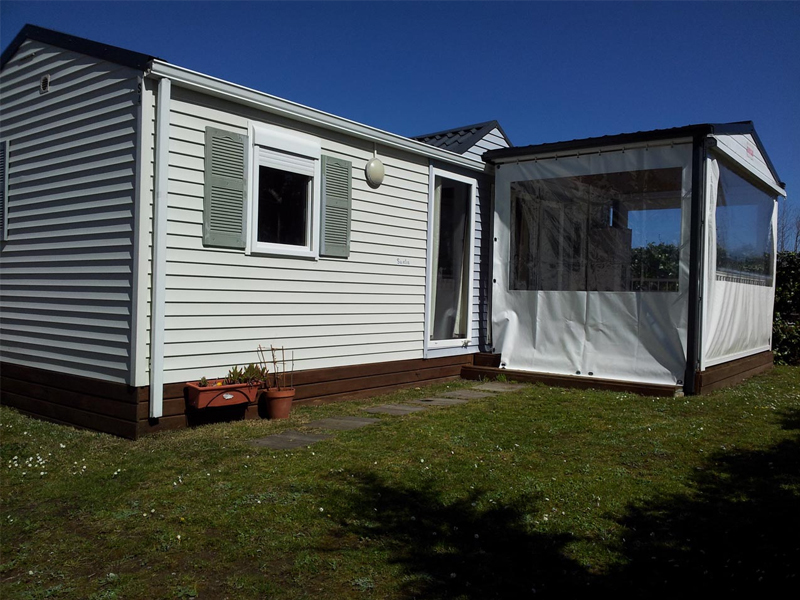 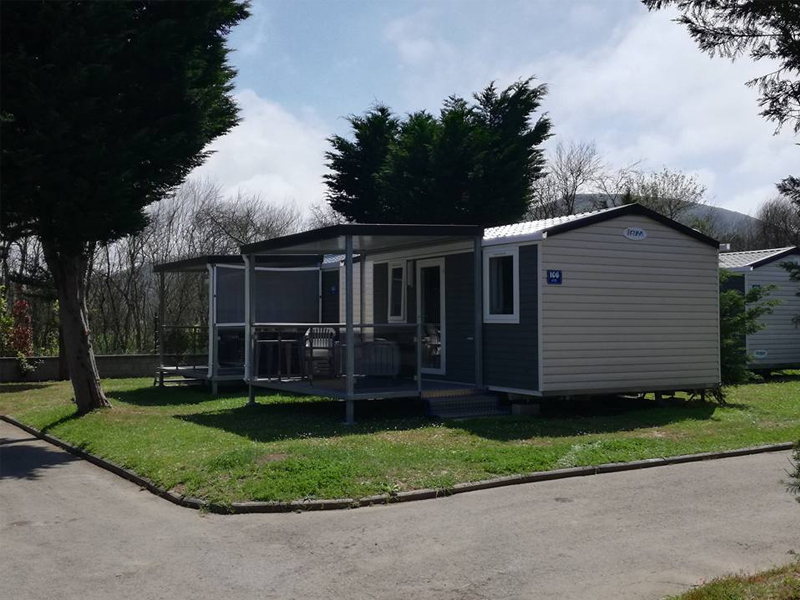 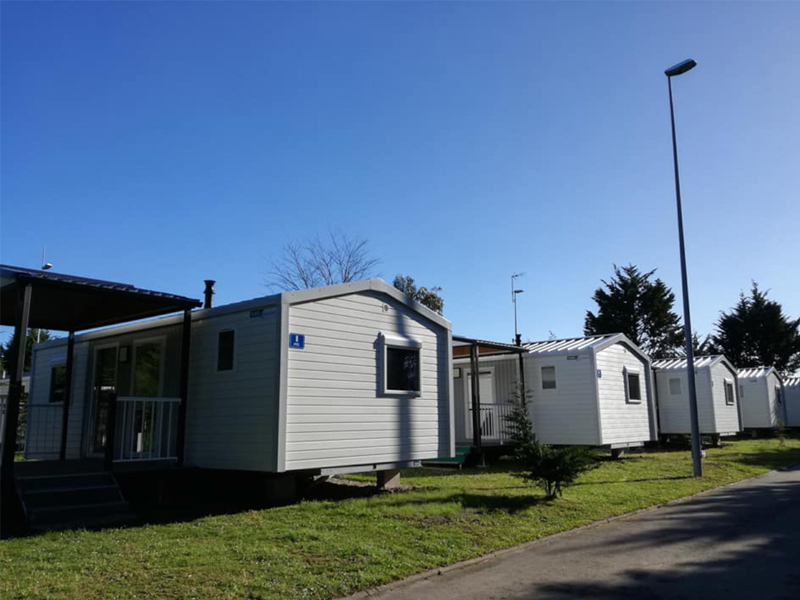 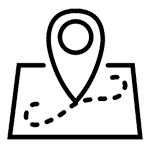 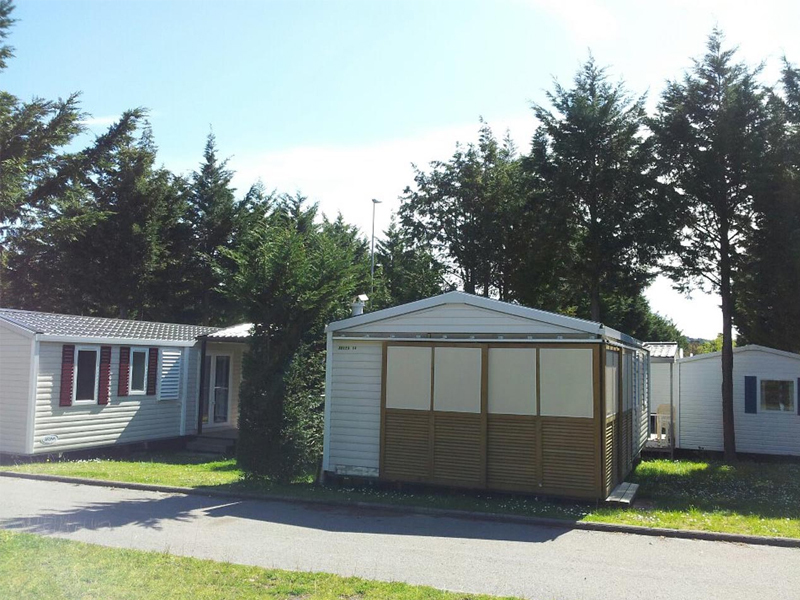 We have hundreds of camping/caravanning pitches as well as more than 140 rental accommodations located on the campsite so as to cover all the different needs of each family, from 1 bedroom mobile homes to 3 bedroom ones. Dogs are not allowed. 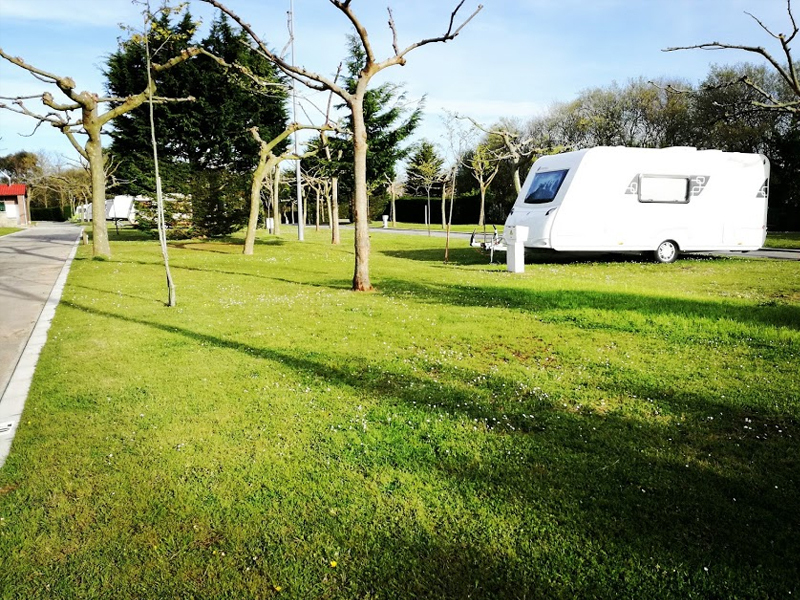 Santander and Bilbao Airports and Ferry ports are very close to our campsite. 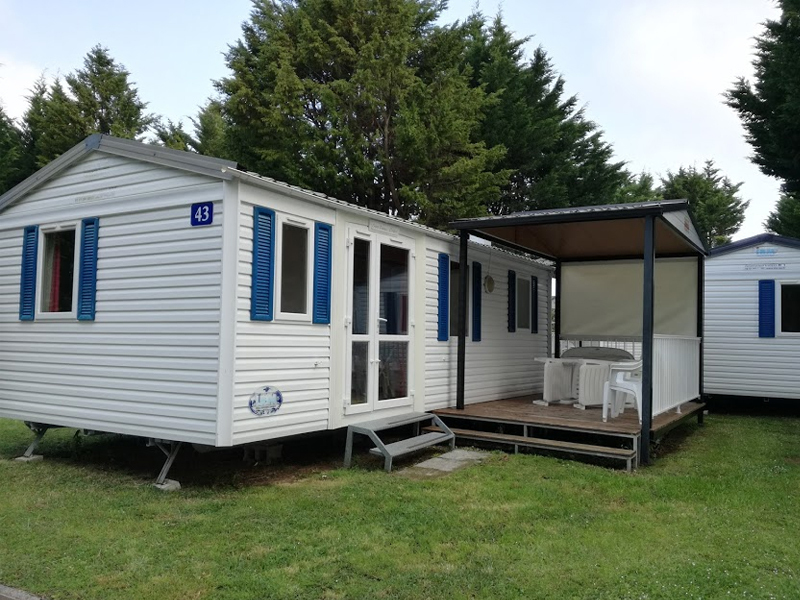 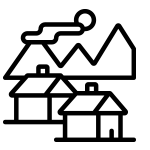 In addition, if you are a pensioner or older than 55, you will benefit from a special camping fee of € 23 per night, during the off-season!